Laser therapy is a non-invasive procedure, meaning that it does not require a surgical incision. This means that there is no prolonged recovery time. Laser therapy also does not involve taking any medications, and many patients prefer to avoid taking medications. 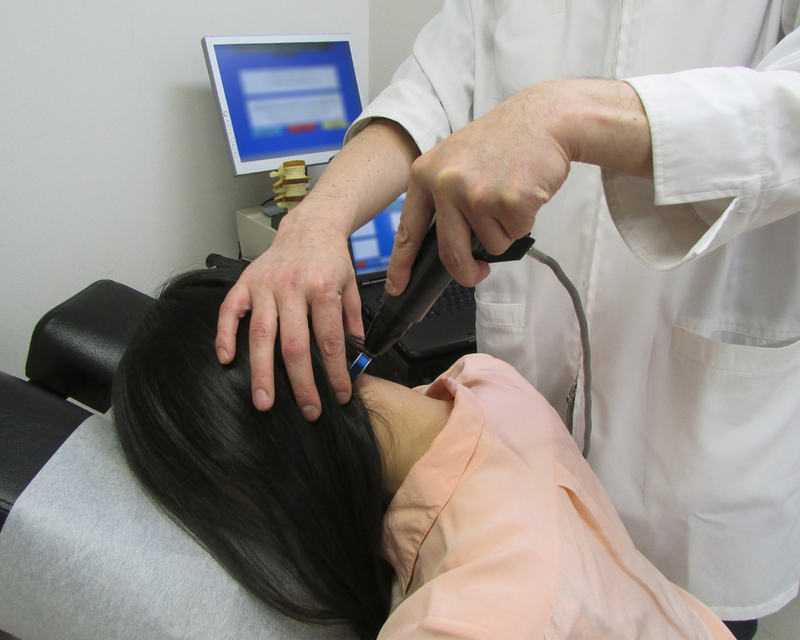 Studies have so far found that cold laser therapy does not have serious side effects when used properly by a doctor.